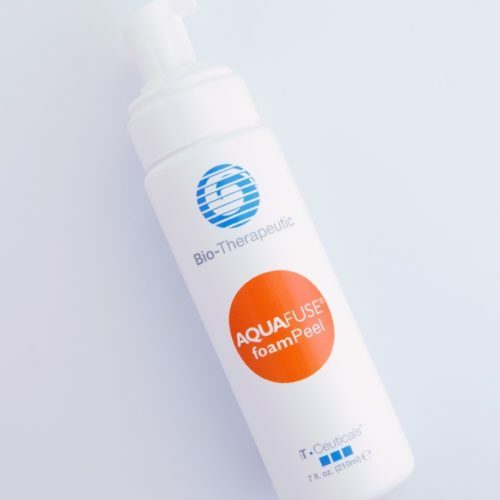 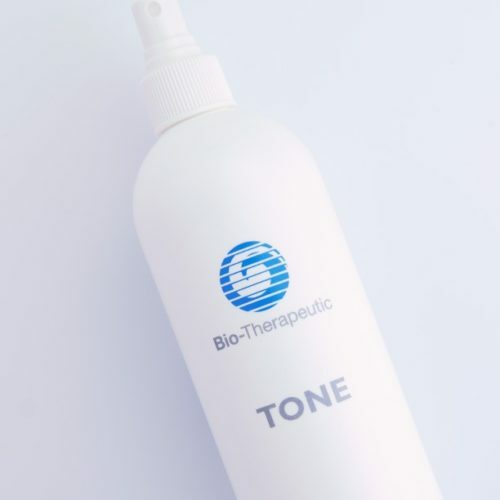 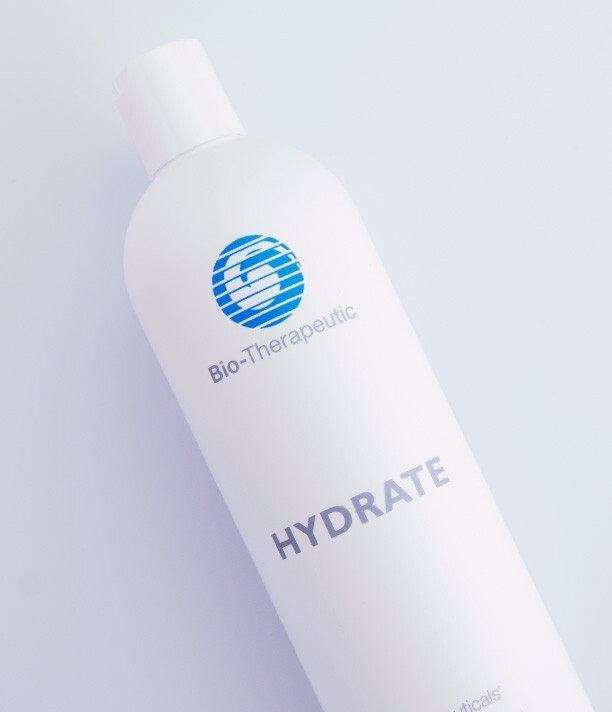 This professional hydrating gel contains Sodium Hyaluronate and Niacinamide, offering benefits of drawing moisture to the skin, improving barrier functions, and reducing moisture loss. 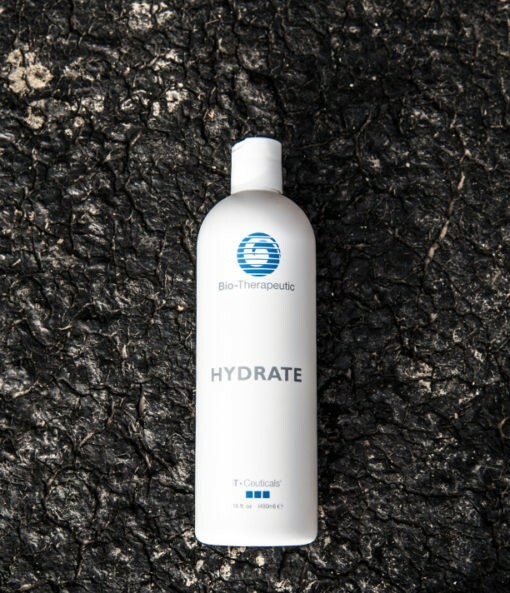 May be used daily for increased hydration for all skin types due to its light, gel like texture. 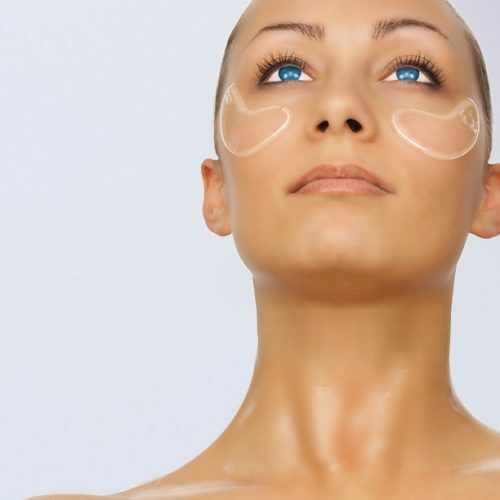 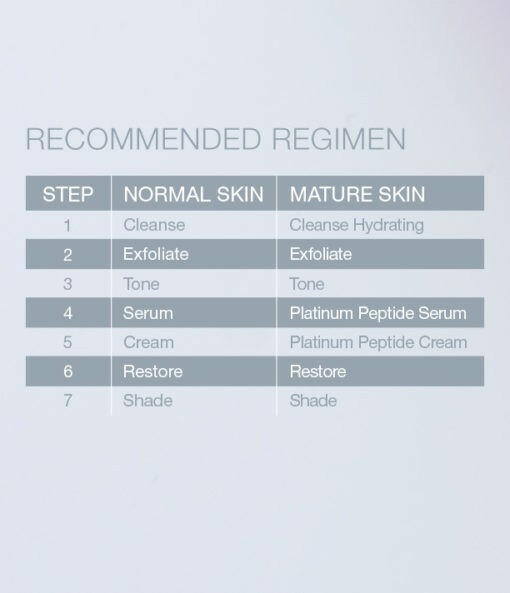 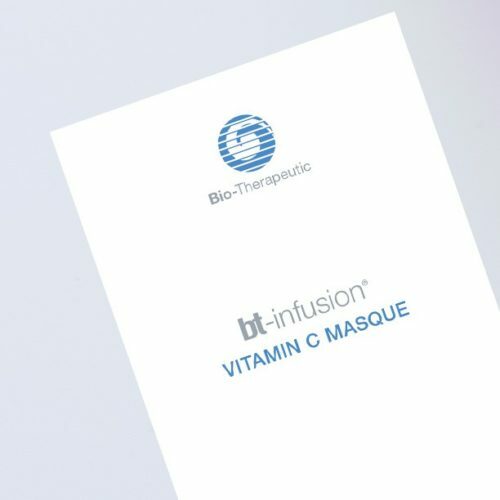 Follow the bt-ceuticals® regimen for maximum benefits.